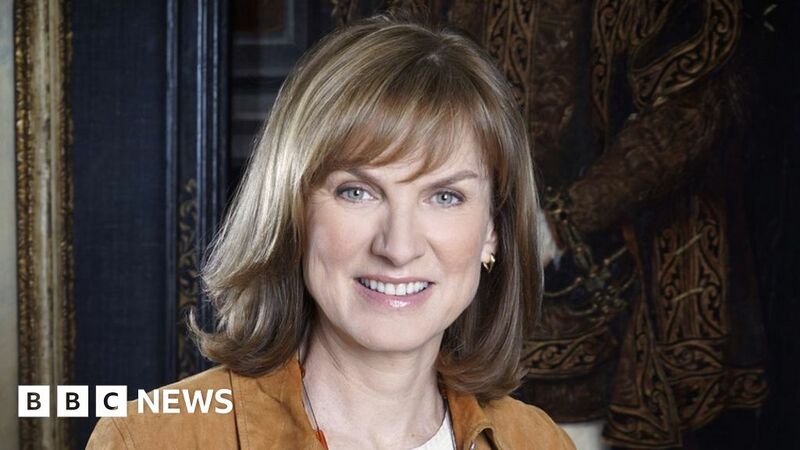 Fiona Bruce has said it is “an honour” to be confirmed as the new host of BBC One’s Question Time. Known for presenting the BBC News at Six and Ten and Antiques Roadshow, she will be the first female full-time host in the show’s 40-year history. A senior BBC source said she performed superbly in recent auditions, according to BBC media editor Amol Rajan. Question Time’s current host David Dimbleby will leave the show later this month after 24 years. Bruce said: “It is an honour to be asked to take on one of the great political programmes of the BBC, particularly at a time of such historic change for the UK and tumult at Westminster. Question Time is still the BBC’s flagship political show, and David Dimbleby’s quarter of a century reign is generally thought to have been a huge success by both the public and politicians. Fiona Bruce is therefore taking on a huge task. In her new role, she will be reunited with the show’s editor Hilary O’Neill, who was previously a deputy editor on the Six and Ten O’Clock News, which Bruce has presented for many years. A senior BBC source said Bruce performed superbly in the recent auditions. Her credentials as one of the most established and high-profile journalists on BBC One were also key. The interesting question now is how much the show evolves editorially. There has been a concerted effort to expand the roster of contributors, while still being plugged into national politics, during a tumultuous few years. At a time when ratings for many scheduled TV programmes are under strain, just maintaining the show’s current audience and editorial integrity, while reflecting a changing country and occasionally creating real news, may well count as success. Bruce has worked at the BBC since 1990, when she began her career as a researcher on Panorama. The 54-year-old went on to become a reporter on the programme and also on Newsnight. Bruce also co-hosted Crimewatch on BBC One for eight years. In 2001, she became the first female presenter to be part of the BBC’s general election studio team.